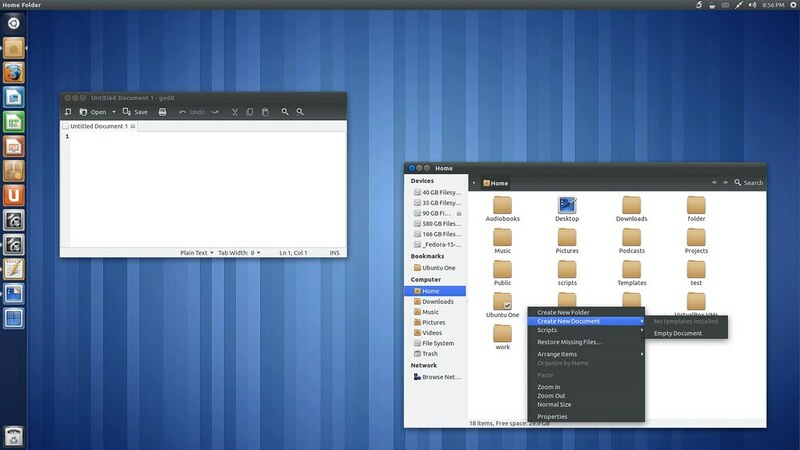 First backup your Gnome Shell theme directory i.e. 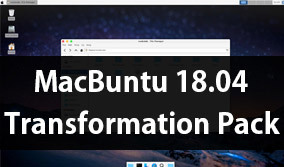 "/usr/share/gnome-shell/theme/". 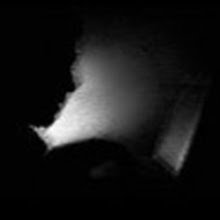 Restart GNOME Shell by pressing "Alt+F2", then type r and press Enter. 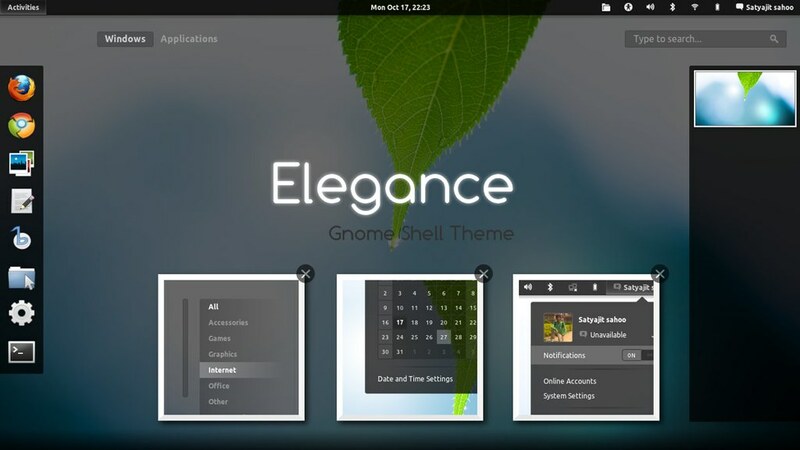 cd gnome-shell-extensions/ && ./autogen.sh --prefix=$HOME/.local --enable-extensions="user-theme"
Elegance is a clean HUD theme for Gnome Shell made by Satyajit Sahoo. 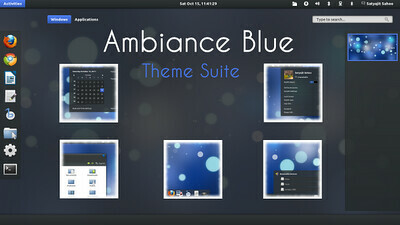 The theme is compatible with the latest Gnome Shell 3.2.